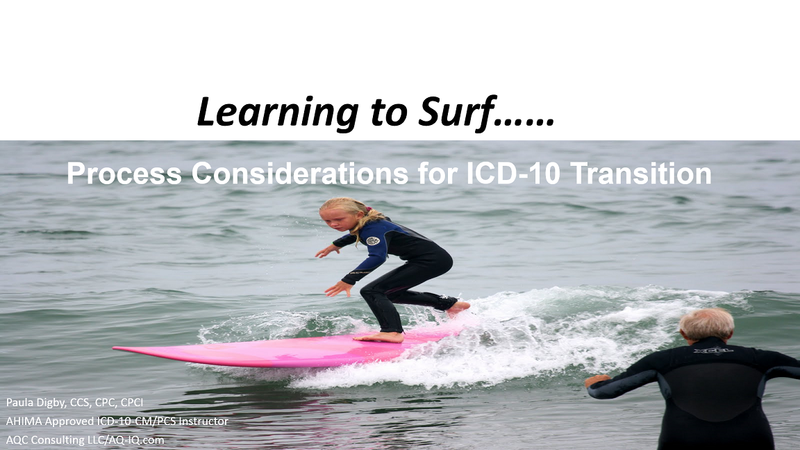 This session covers best practice processes for IRF coding and speaks to how ICD-10 could impact those processes. 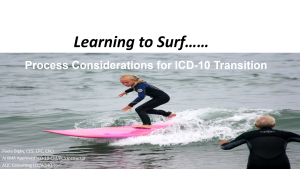 This session is intended to elicit thoughts and questions and to help the listener understand current process inefficiencies as well as those that could occur as a result of the transition to ICD-10-CM. Tips for avoiding new inefficiencies and resolving old ones will be discussed. Preparation Steps: Where Are You?